Did you know that Valvoline Instant Oil Change in Brookline, MA can save you as much as 20% on your car care compared to dealer costs for the same care? When you print our coupons and bring your car or truck in for an instant oil change, let us inspect your car for any other servicing issues and give you an estimate for our trained auto mechanic services. We offer transmission service, radiator flush, tire rotation, coolant, a/c service and repair and other vehicle services. 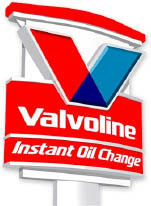 Turn into Valvoline in Brookline save with oil change coupons or auto service coupons today. Stop by your local Valvoline Instant Oil Change auto shop in Brookline for great service by our experienced team of technicians. We offer oil changes in about 15 minutes, radiator flush and transmission services and more. Print our oil change coupons to begin saving on your next auto service. Valvoline Instant Oil Change performs a variety of preventive auto repair and car maintenance services for all makes and models, including:, Drive-thru oil change, Transmission service, Radiator service, Gearbox service, Air filter service, Air conditioning, Tire rotation, Serpentine belt service, Battery service / replacement car battery, Light bulb replacement, Wiper blade replacement. 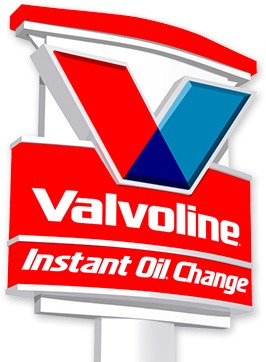 Valvoline Instant Oil Change in Brookline also services Riverway Island, Dudley Square, Jamaica Plain, Chestnut Hill, Brighton, Allston, Dorchester, Roxbury, Dedham, Roslindale, Hyde Park and other neighboring communities nearby.